04 Jul What To Do If The Trustee Is Stealing From The Trust? Posted at 05:18h in Estate Planning, Trust Litigation	by	Hannah Elisha, Esq. If you’re the beneficiary of a trust, you ought to take an interest in what the trustee is doing with trust property. Unfortunately, a trustee doesn’t always do their job honestly. A trustee has to act reasonably and prudently when they administer a trust. 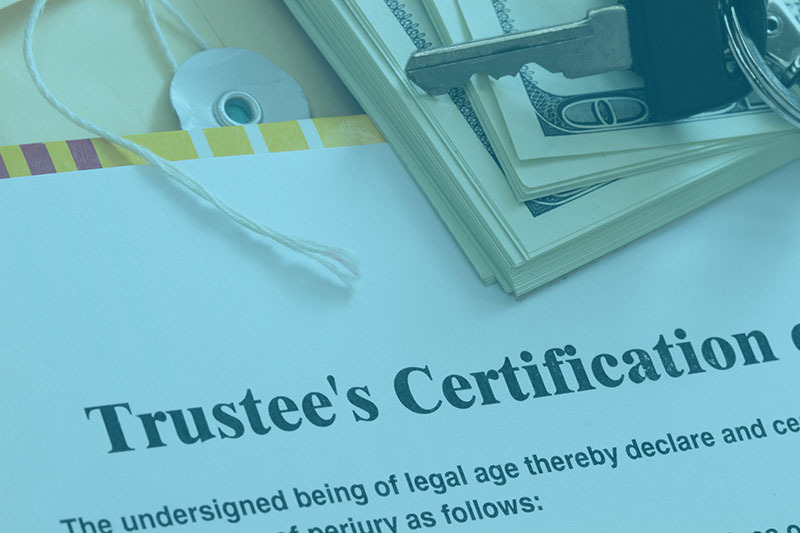 In cases where there’s a trustee stealing from the trust, you may need to take action quickly in order to stop them before they cause further harm. A trustee has to use their best efforts to manage the trust and distribute its property according to the terms of the trust. They’re allowed to make honest mistakes. However, if the trustee’s actions benefit the trustee, their family or friends or if they act in another way that violates the terms of the trust, they’ve breached their duties. This can occur in a number of different ways. A person might directly steal from the trust. They might pay themselves too much to administer the trust. They might waste money or try to change the terms of the trust to benefit people or groups besides the trust beneficiaries. Any of these things can open the administrator up to a civil action for breach of their fiduciary duties via trust litigation. California law allows interested parties to ask the court to remove a trustee involuntarily. You must be able to prove one of a handful of valid grounds to remove the trustee. Some of these grounds are easy to understand such as when a trustee fails to act to administer the trust. Other grounds to remove a trustee might not be so obvious. When a trustee receives excessive compensation, is unfit to oversee the trust or when they commit a breach of trust in their administration of the trust, the court can remove them from their position. In cases of multiple trustees, lack of cooperation among administrators can be another reason for removal of a trustee. What these things mean in each case and what evidence a judge needs to see in order to rule in your favor might not be so clear. An action to remove a trustee begins with a Petition to Remove Trustee. We file the matter in the right California court. There are service requirements. That means that you have to give the other people involved fair notice of the court proceeding. When we prepare a petition to remove a trustee because a trustee is stealing, we make sure to carefully state the grounds for the trustee’s removal. Errors in this regard can result in fast dismissal of the petition. We carefully make sure that you assert one or more of the grounds for removal of the trustee under California law. When we file a petition, we don’t just go to court and hope for the best. Rather, when a trustee is stealing from the trust, we know that we need to carefully prepare your case. The Rules of Civil Procedure apply to probate proceedings. That means that we can make full use of discovery rules. These rules allow us to demand records and conduct depositions. We also have the option to demand an accounting of the trust. This is often available even before litigation if we need to investigate what’s going on before we make a decision about filing in court. If we need to use forensic accounts to present evidence in court, we have an established network with these experts, so we can use them to prepare your case for trial. A trustee has the option to resign their duties. If the administrator is committing theft or other breaches of trust and you take action to remove them as trustee, they may voluntarily resign their position. In addition to seeking removal of the trustee, if a trustee is stealing or otherwise siphoning trust assets, you may be able to seek criminal charges against them for larceny or theft. It’s important to meet with us to discuss strategy if you’re hoping to remove a trustee. There may be more than one way to approach the problem. Your best bet may be to pursue the matter aggressively in civil court. We may pursue out-of-court negotiations or even a criminal complaint. The right course of action varies depending on the exact circumstances. In addition to removal of the trustee, you may also seek damages from the trustee for fraud. When a trustee commits fraud, they’re personally liable to the trust beneficiaries for the breach. It’s important to carefully document your losses, and we can help you identify and document your damages in order to present them to the court in a way that complies with California law. Does a trustee have to comply with a beneficiary’s wishes? A trustee stealing from the trust and a trustee simply not following the demands of a trustee are two different things. It’s important to understand the difference. 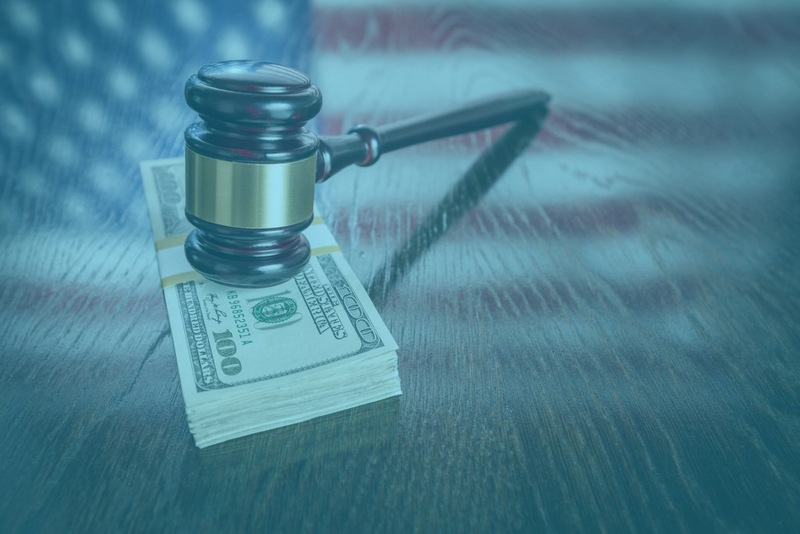 If the court believes that a person bringing the petition to remove a trustee is only doing so to try and control the trustee’s decisions, it can result in a court awarding costs and attorney’s fees against the petitioner. For that reason, it’s critically important to work with an attorney who can help you understand your rights under California law. If you’re involved with a trust that doesn’t seem quite right, please contact our offices. We have years of experience. We’re happy to meet with you to talk about your case and explore your options. It’s our goal to help each client understand the law and protect their rights under California law. Contact us today to talk about your case.